Images are a great way to inspire debates, help remember facts and overall, cheer up a classroom. We live in a visually colourful world; bringing in visuals to lessons and classrooms is only a question of choice. For language teachers, this is fun to practice compound nouns; another approach would be to have students work in pairs, each taking turn to post the first word visually. Students could then share their visual work on their blog or with other members of the class. My first thought was nouns, but other parts of speech can be easily used as well. Venspired, by Krissy Venosdale, has a wonderful selection of posters which you can download and also add to the collection. 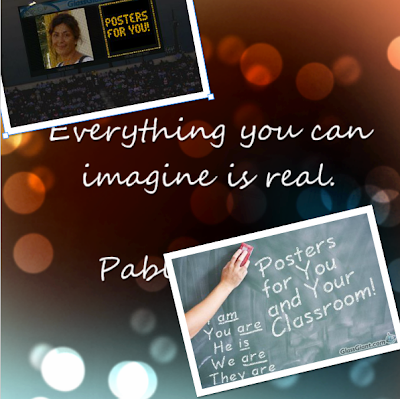 With motivating quotes, they will surely liven up school corridors and classrooms. 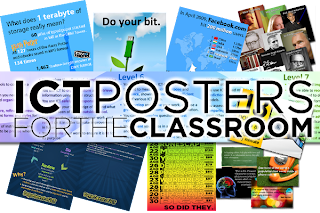 Students too can learn from these examples and create their own for their class - why not have a mini-competition or display all of the students' work? The British Council also has a set of posters which are free to download and share among all. 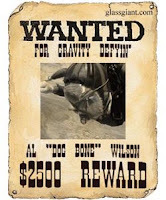 If you would rather create your own poster, GlassGiant, offers fun ideas for posters. 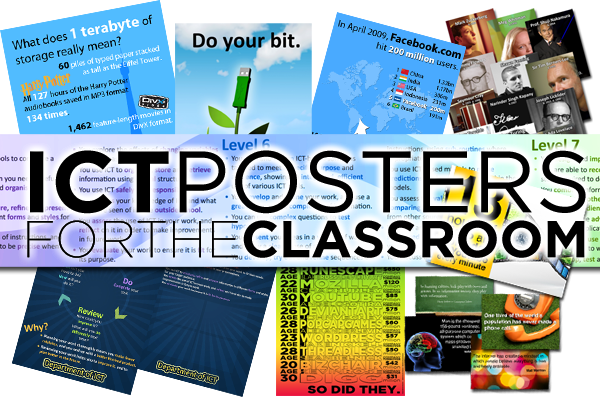 James Greenwood has an excellent offer of ICT Posters for the Classroom. 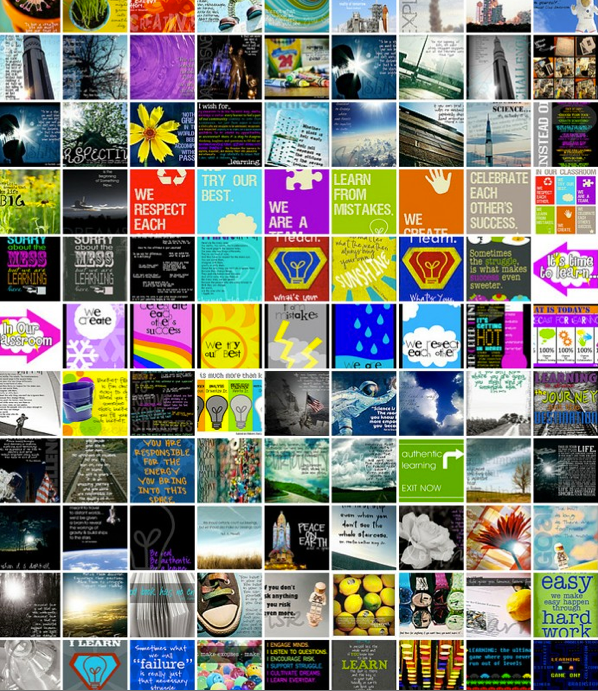 Posters are grouped according to theme, making navigation very simple for readers. 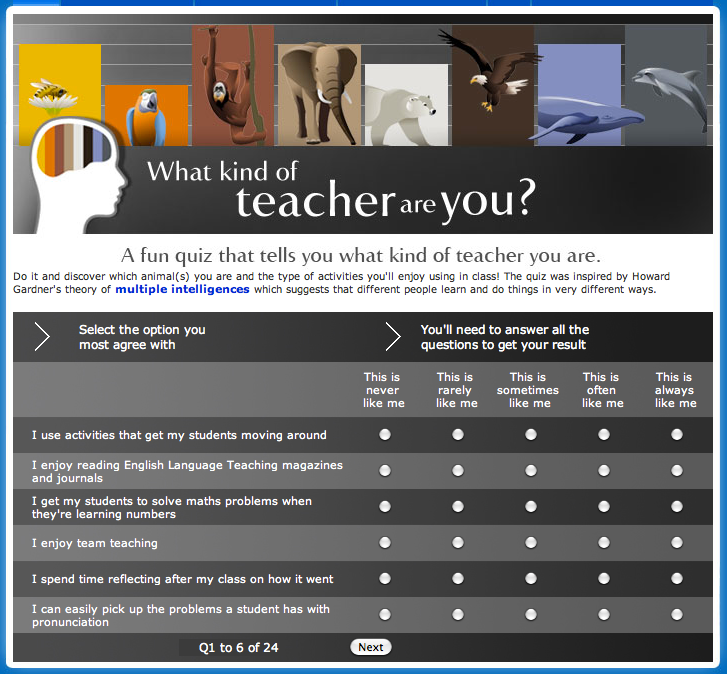 If you are wondering why some teachers may use more visuals and images than others, why not test yourself with What Kind of Teacher are You, a quiz shared by Ann Foreman who runs the award winning Teaching English - British Council on Facebook, (and on Twitter @ann-f). Find out what kind of teacher you are! 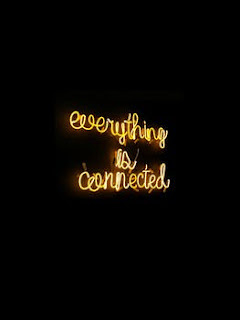 For more sources on images and visuals, why not browse through Digital Delights-Image Editing, where you can find sources from Clip Art for Children, to an Animation Library and free images from sources such as Quick Picture Tools. Also included are Apps for editing images which are great to use on iPads. What is your metaphor for being an educator? Labels: Animation Library, Charts, GlassGiant, ICT Posters, Image Language, Images, Posters and Charts, Venispired, Visuals for the classroom, What Kind of Teacher are You?